My friends '65 Buick Riviera Grand Sport. 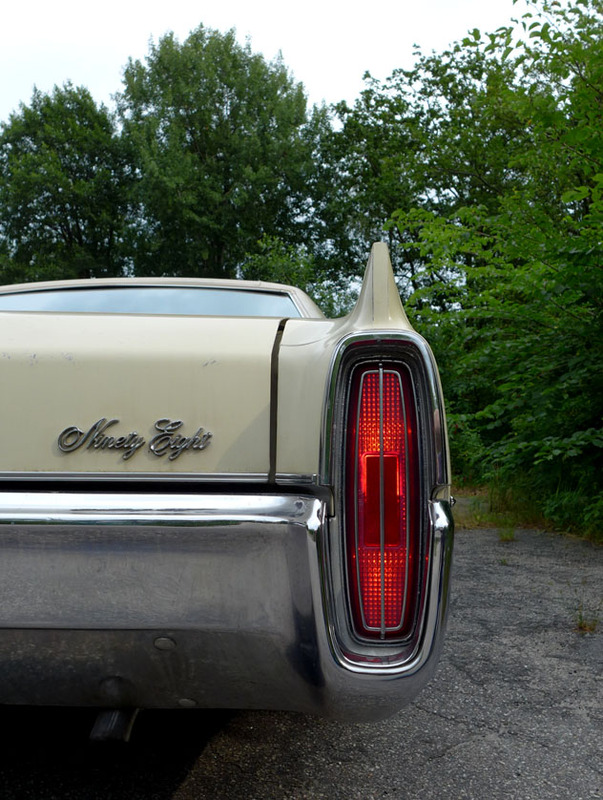 We are off to pick up a friends '71 Oldsmobile Ninety Eight. He's quite busy and wants to sell, we will help him clean and detail it. 425 Cu-In Nailhead V8 (7.0 litres). Factory dual carb - 360 HP. This car has the ride and handling option too, and custom wood steering wheel. 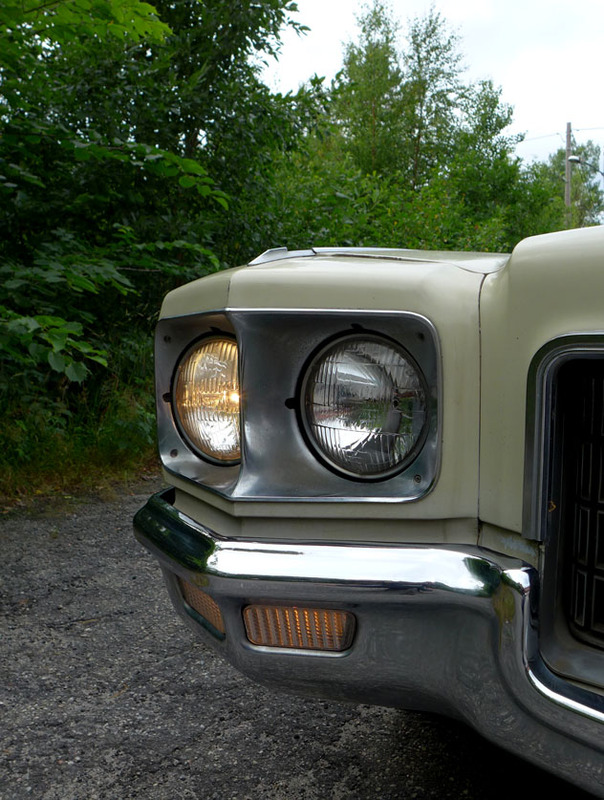 Picking up the 1971 Oldsmobile Ninety Eight. A very cool and nice riding car with patina and the mighty 455 CID V8, (7.5 litres). Clean and detail in progress. On our way back to drop of the Oldsmobile we saw an antique shop sign. Had to check it out. Met a guy in a Cadillac. Back at the garage, dropping it off and picking up the Riviera again. Streets of Kristiansand, Buick Wildcat.